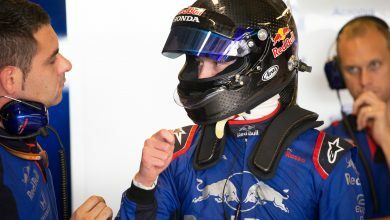 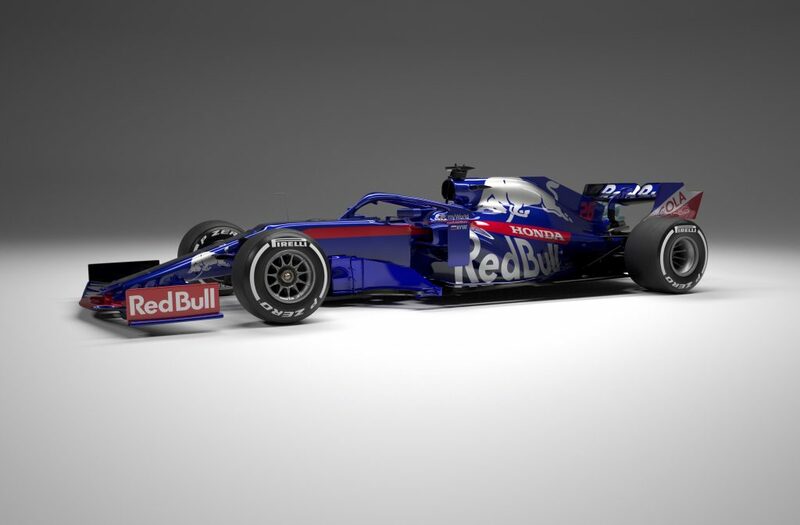 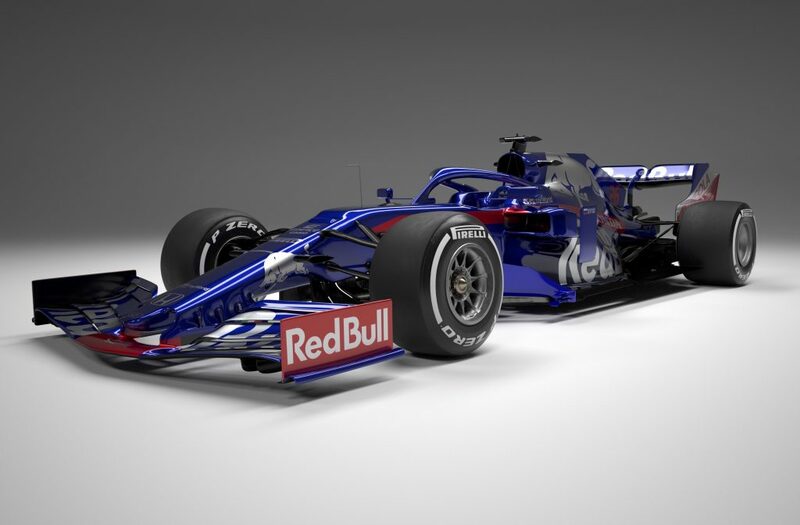 Scuderia Toro Rosso are the second team to unveil their car for the 2019 season, revealing their latest challenger, the STR14. 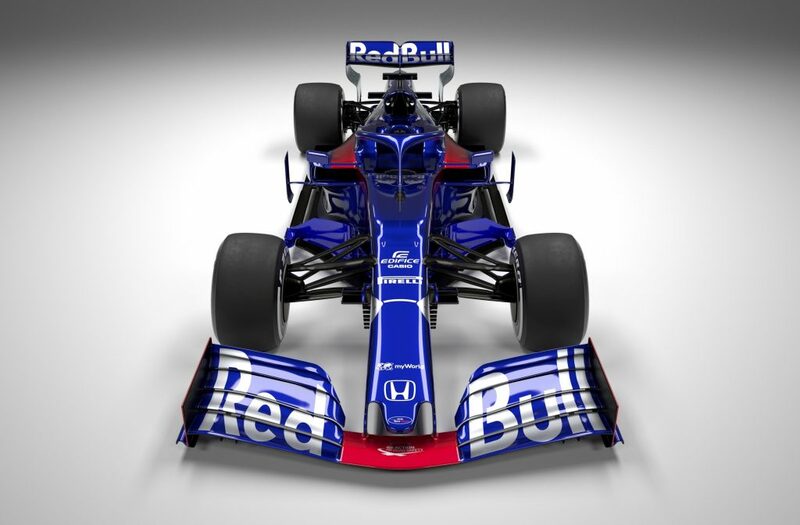 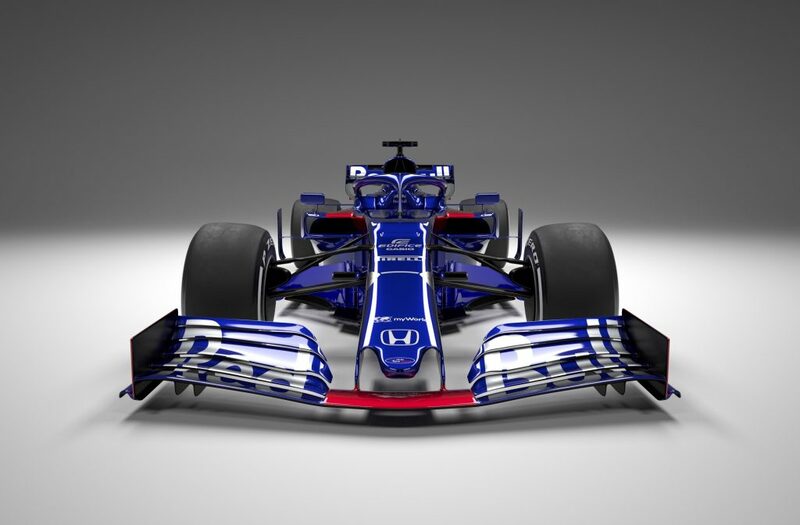 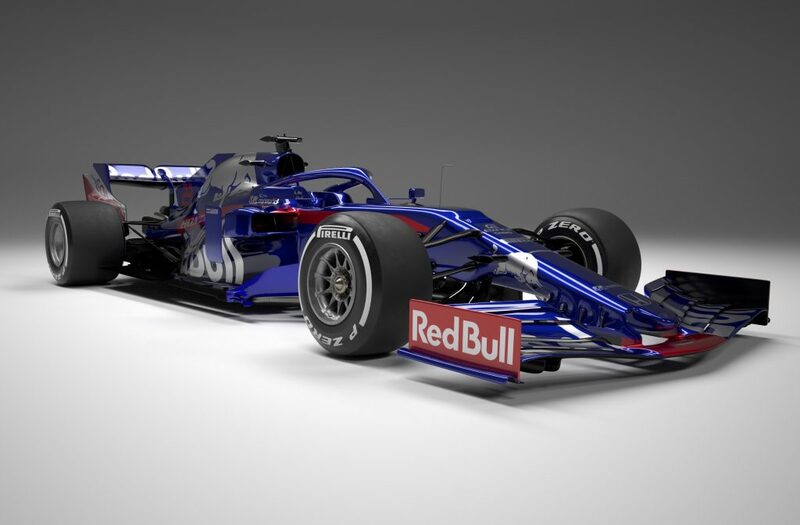 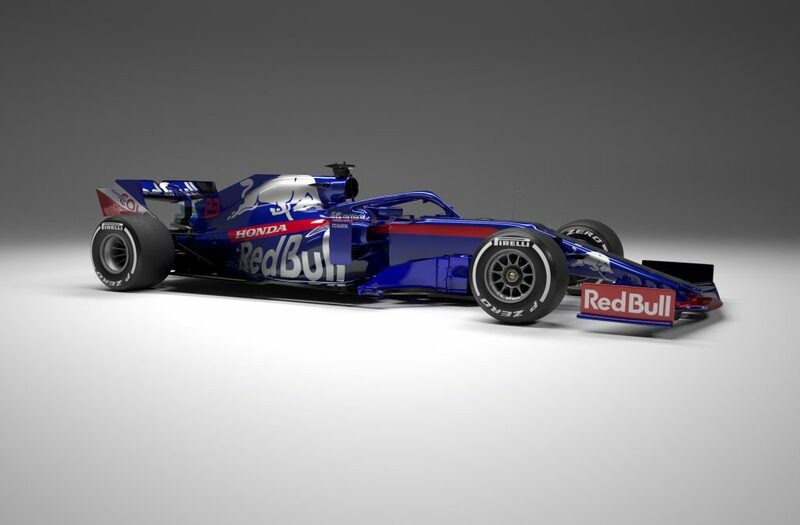 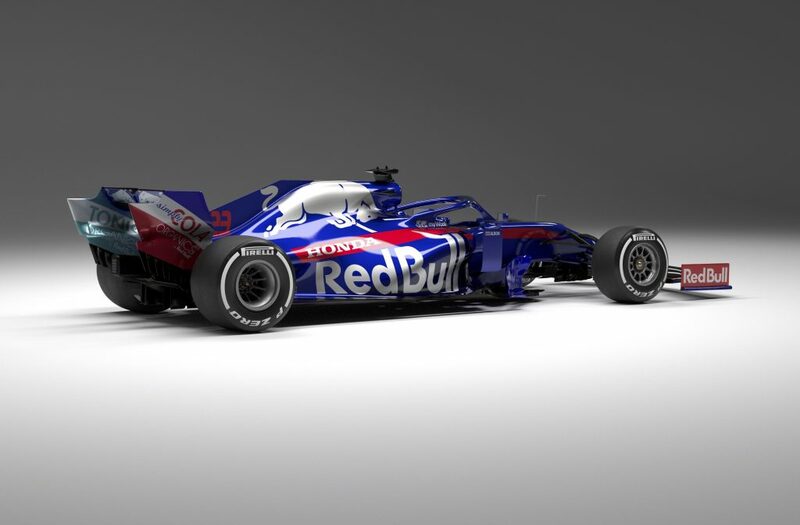 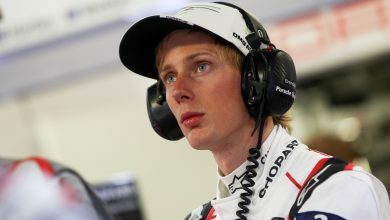 In an online launch, Toro Rosso launched their 2019-specification car, following Haas’ example of offering digital renderings of their 2019-specification car. 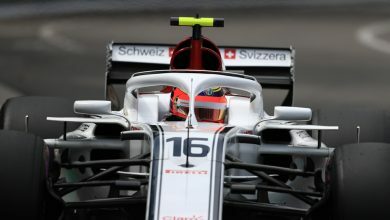 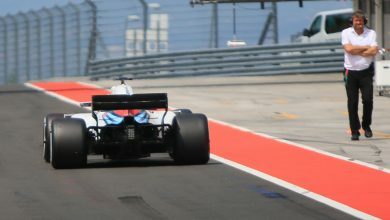 The Haas VF-19 had renderings of a 2019-shape car, but their launch model only featured a modified front wing. 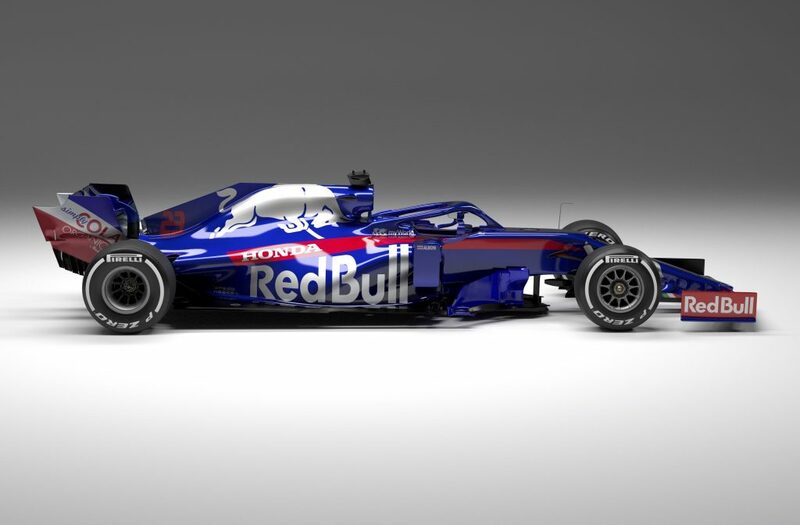 Read our full story on the Toro Rosso STR14 launch here.